Sleek Danish Modern design to warm up your cottage. 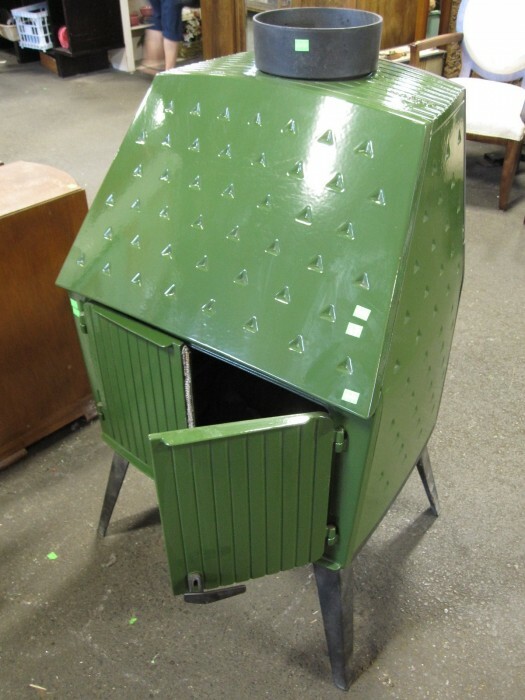 We recently received this one-of-a-kind woodburning stove into our General Store. 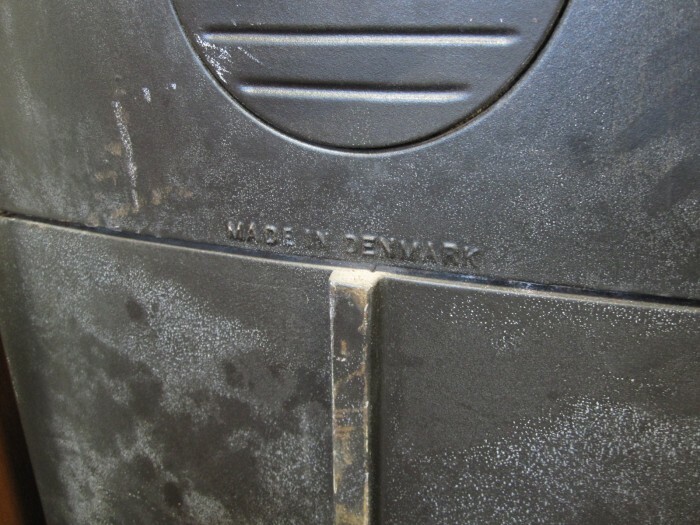 As you can see, it has a nice Danish Modern design as it was made in Denmark. See for yourself in these photos. This stove has since sold. Congrats to the new owner! The proof is in the cast iron. Genuine Danish design for your modern collection. Not this style exactly, but we do get wood burning stoves quite often! Keep checking in! Looking for a tiny wood stove for a 21-foot travel trailer. Come on in and check us out! Or call our store at 510 841 7283 ext 301 or 305 for more info!